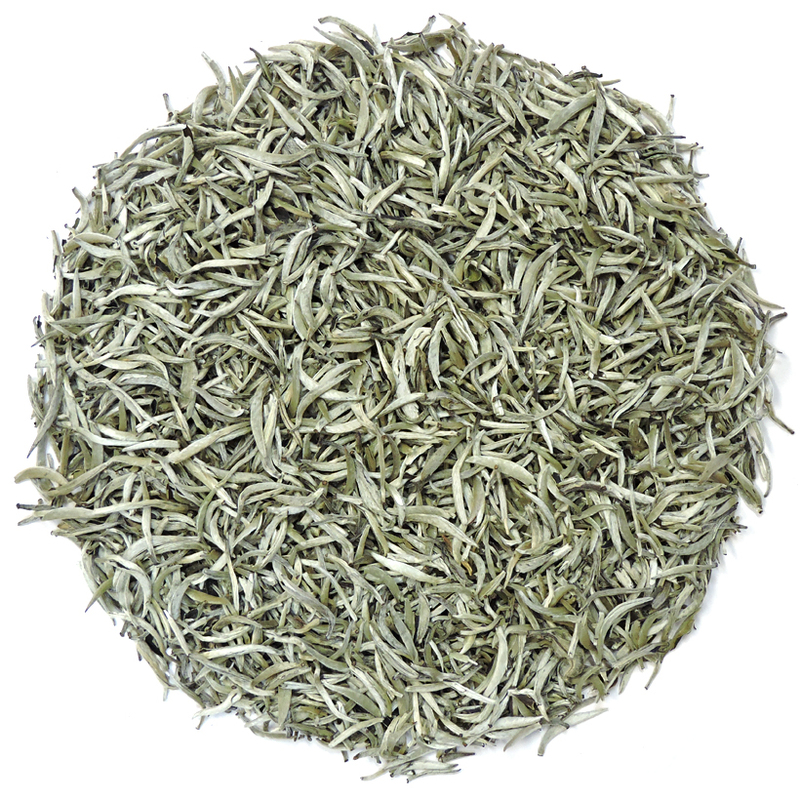 White tea is one of Fujian Province’s unique treasure teas. It can be light and floral in the cup or it can be woods-y and slightly reminiscent of the taste of a very light black tea. Either way it is mild and delicious. 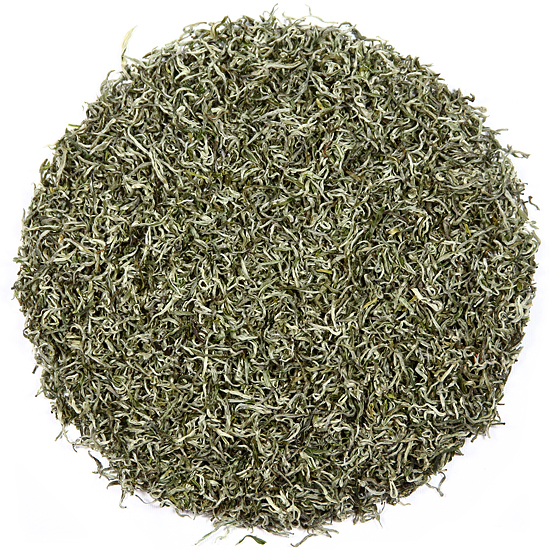 White tea has been second only to green tea for capturing media attention these last few years for its easy drinking virtues. 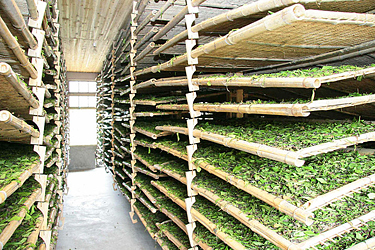 White tea is allowed to wither naturally in the air outside or inside the tea factory, and then it is bake-dried (not pan or basket-fired) or air-dried to dry and stabilize the leaf. 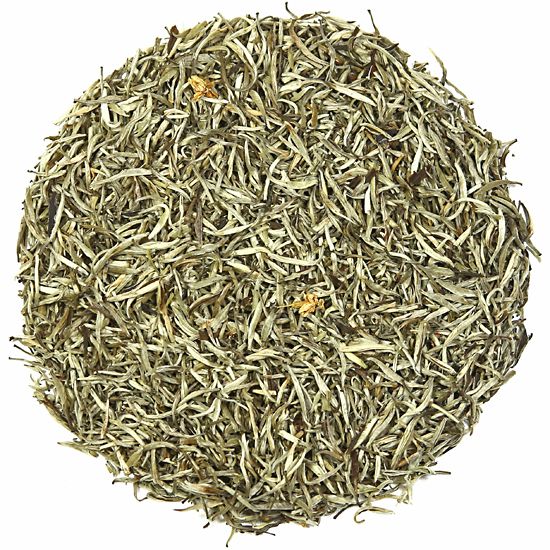 White tea is slightly oxidized (due to the natural withering phase) but it is not de-enzymed as green tea is. 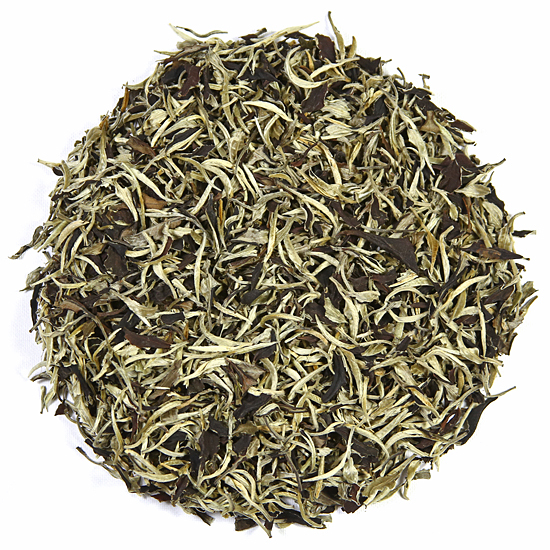 So in many ways white tea has more in common with black tea than it does with green tea. 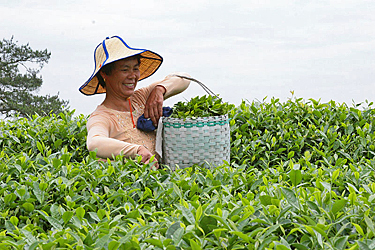 While white tea is historically linked to Fujian Province, very good white teas are being made in Yunnan Province, too, from local tea bush cultivars. 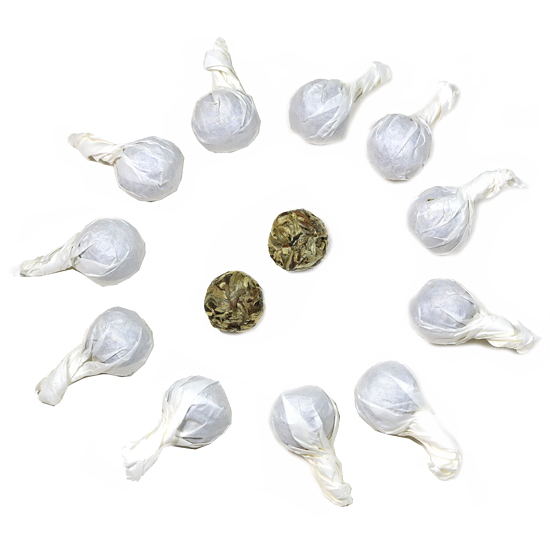 These white teas are less expensive than their Fujian cousins and offer other choices in the white tea style. 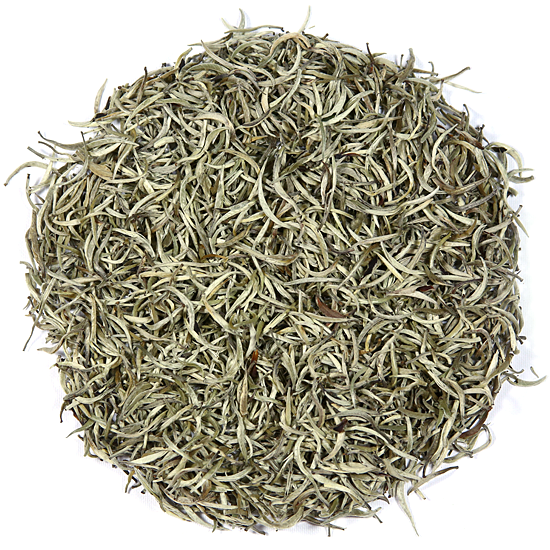 Tea Trekker is proud to offer authentic white tea to you traditional-style and modern-style white tea from both Fujian and Yunnan Provinces.